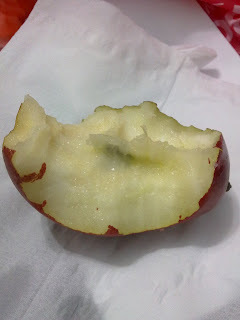 On my first few days of my stay in Singapore, I make sure that I will eat the unusual fruits in the market. 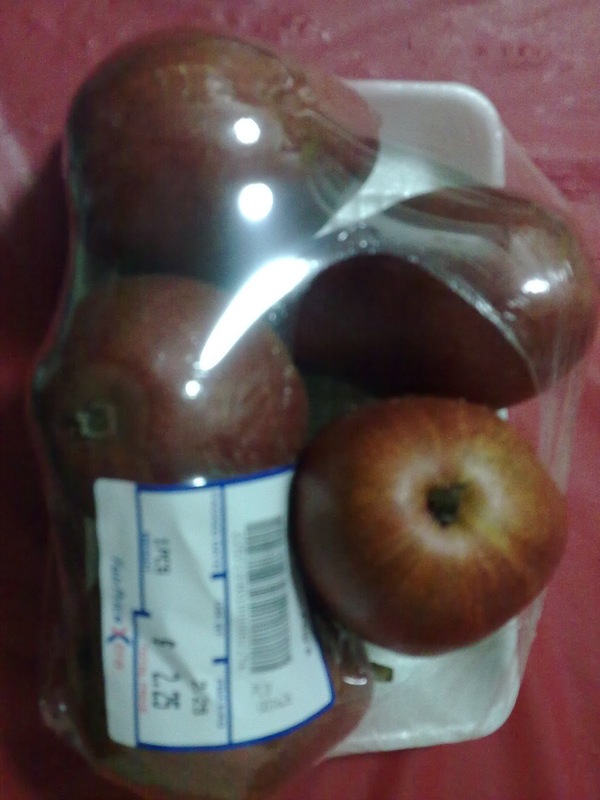 I tried few of those and here is one that I have just bought yesterday at FairPrice Supermarket. 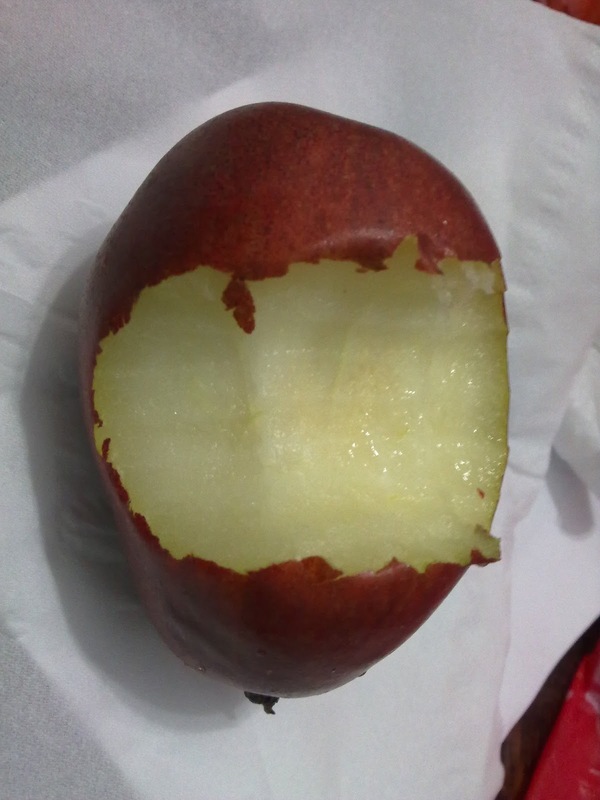 The fruit has a label "US Red Anjou Pears" and is not common in the Philippines because I haven't seen one before. It costs S$2.25 (P75.00) for five pieces. So I tried one and gave my first bite, my teeth sinks easily. 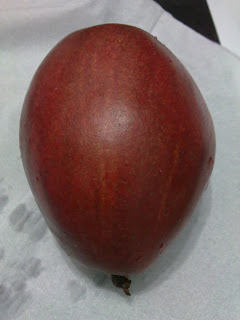 The skin is thin and the texture of the fruit itself is like eating a ripe papaya. The taste is a little sweet and juicy.